Sleep Easy is an effective and powerful recording designed to guide your mind and body into a deep, relaxed and restful nights sleep on your long-haul flight. On purchase you will automatically receive a link to download the file. All MP3s are iPod compatible and DRM free. 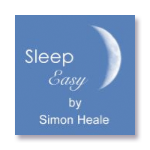 Sleep Easy is an effective and powerful recording designed to guide your mind and body into a deep, relaxed and restful nights sleep.On purchase you will automatically receive a link to download the file. All MP3s are iPod compatible and DRM free. 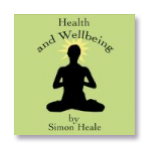 A selections of recordings to improve your health and wellbeing. On purchase you will automatically receive a link to download the file. All MP3s are iPod compatible and DRM free. 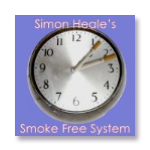 Designed to help and support you in achieving your goal of being the non-smoker you want to be. On purchase you will automatically receive a link to download the file. All MP3s are iPod compatible and DRM free.